It happened with us many a times that we forgot windows password. That situation can be very frustrating. Though windows 10 have an option to login as Online Microsoft Account which make to retrieve a forgotten password easier. But if you are login as local user then forgotten password can be painful. So it is a wise decision to get prepared for that situation. In windows 10 there is an option to get rid of this with the help of Password Reset Disk. 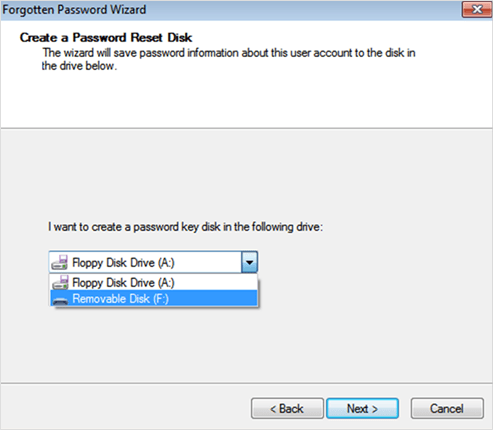 See how to create a Password Reset Disk in Windows 10. 1. Go to Control Panel in Windows 10 and click on the Users / User Accounts. 2. Click again on User accounts if you are in the category view mode. 3. 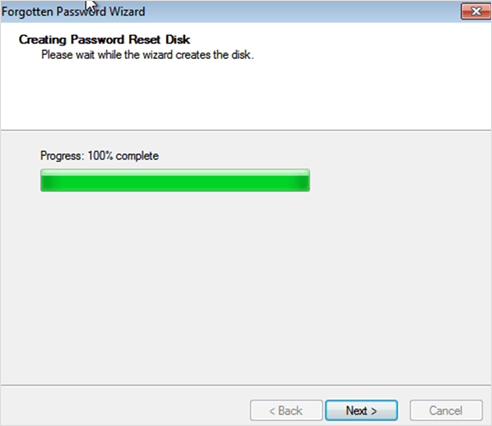 Click on the Create a password reset disk. 4. It will bring up the forgotten password Wizard. Click Next to continue. 5. Now Insert the Pen Drive / CD / DVD disk and select the desired drive from the drop down list where you want to create password key disk. Click next to start the process. 6. When the progress get 100% completed. Click next and remove the disk and keep it at a safe place which can be used in case you forgot your windows password. 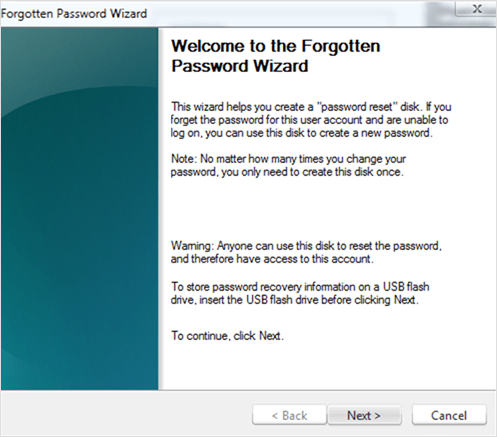 If you have not created a password reset disk and forgot the password then Read How to reset forgotten password in windows 10. New Bitdefender 2017 Released with improved Anti-Ransomware, Wifi Security, Disk clean up and more..